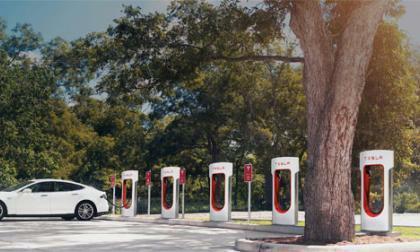 Tesla will charge its car customers who overstay their welcome at their nationwide supercharger network if you stay too long after your car is fully charged. 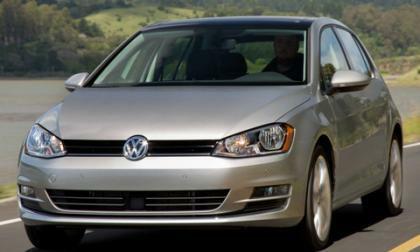 Rapidly wrapping up the civil phase of Dieselgate, Volkswagen has announced a $1.6 billion with Canadian turbodiesel owners that is similar to the agreement reached in the U.S.
Settlements are occurring fast and furious in the Dieselgate scandal. Not only is there a major settlement of the 3.0-liter V-6 portion of the diesel-rigging scandal, but it also looks as if Robert Bosch, also sued in relation to the issue, has made an agreement. 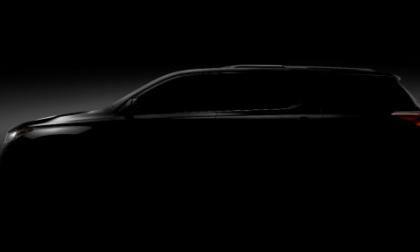 Chevrolet is releasing is teaser photo of the next generation 2018 Traverse. 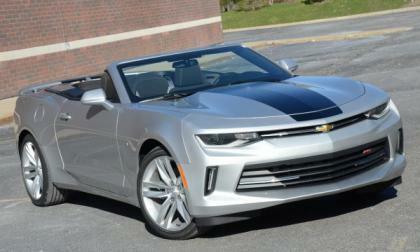 It will make its debut at the North American International Auto Show, in Detroit. 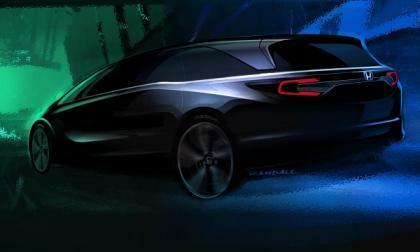 Monday found American Honda Motors announcing the Detroit Auto Show reveal of its most dynamic minivan design to date. What do we discover reading between the lines? 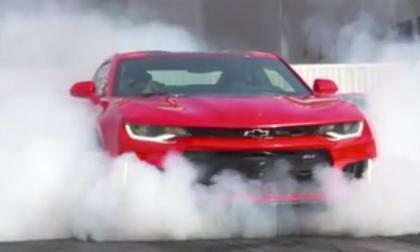 The first video showing a Dodge Challenger SRT Hellcat racing a new Chevrolet Camaro ZL1 has arrived online courtesy of the folks at Hennessey Performance, and in this first matchup of the two supercharged American muscle cars – the Hellcat took the win time after time. 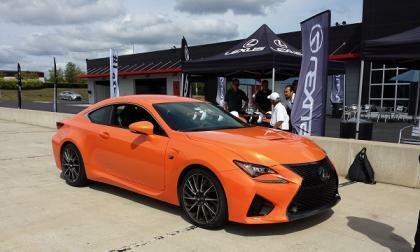 Lexus has made its best suspension standard and improved it for the 2017 model year F cars. 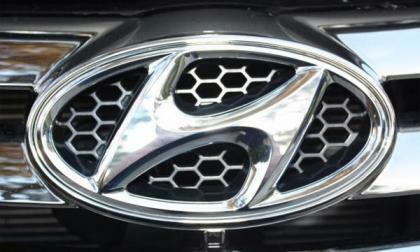 The Korean car giant Hyundai are one of the latest car manufacturers to join 27 companies to form a global consortium to consolidate self driving technology to be brought to the masses. 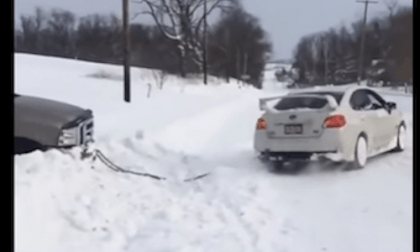 Watch a new Subaru WRX STI pull a stuck Ford F-250 4X4 dually pickup from a snow bank. 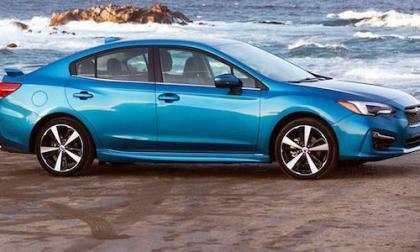 The new Subaru Impreza gets re-imagined and a complete redesign. What improvements did Subaru make? 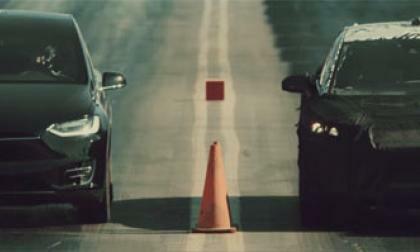 Electric car Company Faraday Future have released a promotional video ahead of its January production release, tantalisingly showing the new car drag racing against some of its main competitors, a Bentley Bentayga, a Ferrari 488 GTB and the Tesla Model X P100D. Volkswagen has taken a huge step toward giving the U.S. market its head and letting it determine its own fate as the automaker has begun series production of the 2017 VW Atlas. 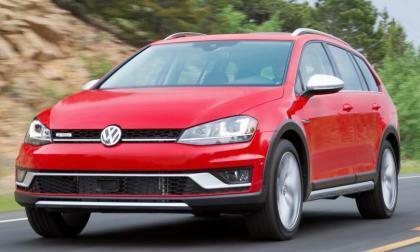 It is the first -- and largest -- crossover in VW's lineup built in the U.S. for American tastes. Here’s Nissan’s All-New Launches in 2016; What’s in Store for 2017? Nissan had a busy year in 2016. 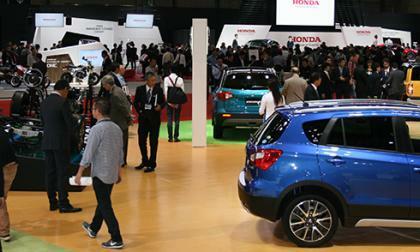 Here’s the brands top new launches this year. What’s in store for 2017? 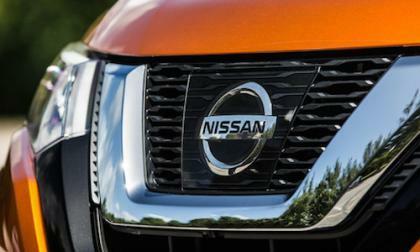 Read more about Here’s Nissan’s All-New Launches in 2016; What’s in Store for 2017? 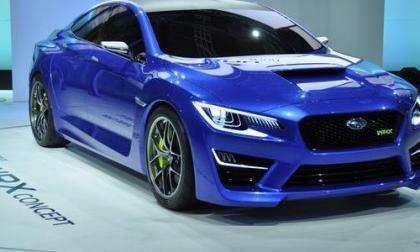 Fuji Heavy is getting ready to put more focus on building an improved next-generation Subaru WRX STI. How do we know? Continuing a strong year, the Volkswagen Group is rebounding from all of the noise created by its self-inflicted Dieselgate sales controversy. 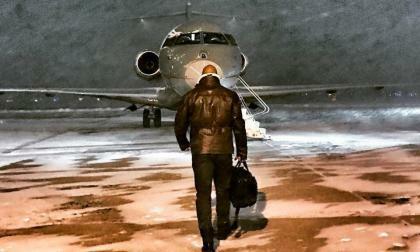 Dwayne "The Rock" Johnson has posted on Facebook that he just wrapped up a commercial shoot in the Detroit area. The action star has a special message for Ford Motor "blue collar" employees. Playing a game of speed-up, negotiators burned the midnight oil much of this weekend as they sought to find a way to conclude this section of Volkswagen's self-inflicted diesel-rigging scandal. 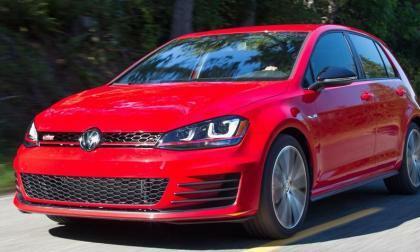 They have move into the 3.0-liter V-6 turbodiesel area. 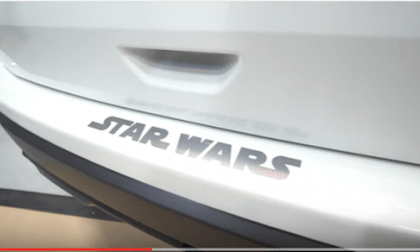 Nissan partnered with Unbox Therapy to unwrap the new 2017 Nissan Rogue: Rogue One Star Wars Limited Edition. Check out the video. This Subaru WRX STI extreme wide body kit by TuningBlog looks a little like Darth Vader. We couldn’t think of a better way to start the Star Wars weekend. Coincidence or not, the first Chevrolet Bolt is going to be delivered to customers living in Tesla's backyard, Fremont, California, Chevy's main rival in the electric auto stakes 3 miles from Tesla's factory. 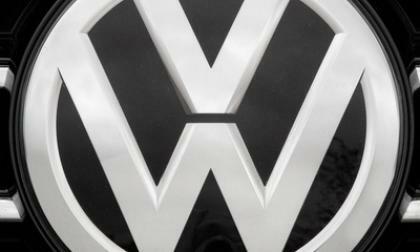 Volkswagen has apparently agreed to pay an extra $200 million to settle the civil portion of the Dieselgate software suit. 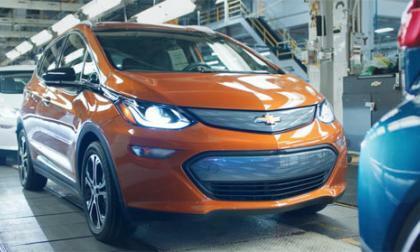 GM plans to start aggressively testing its autonomous-driving 2017 Chevrolet Bolt EVs. 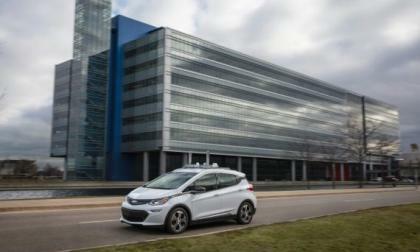 The company will test the Bolt's winter driving capability in metro Detroit starting in early 2017. 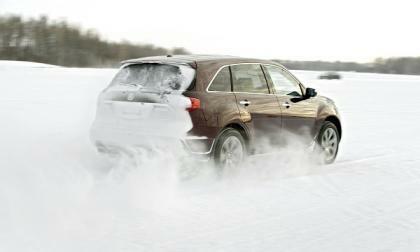 Acura’s Super Handling All-Wheel-Drive (SH-AWD) makes MDX and TLX all-weather traction superior. 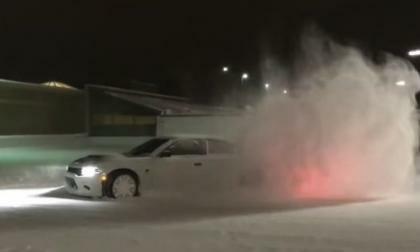 While the vast majority of Dodge Hellcat cars owned by folks living in areas with real winter weather have their 707 horsepower muscle cars packed away until spring, one Hellcat Charger owner in Michigan has made a video showing that his supercharged sedan is quite capable of digging through deep snow. 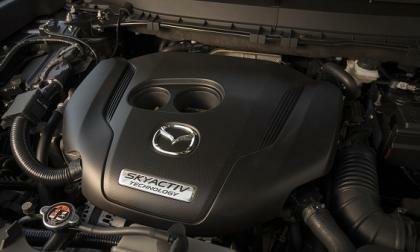 Mazda’s new engine is already taking home trophies. 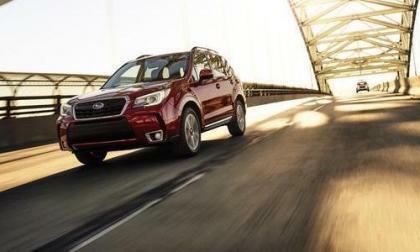 The Subaru Forester is a top-ten vehicle owners keep for ten years or longer. The Subaru brand is tops too. Courtney Force is best known for blasting down the drag strip in her Chevrolet Camaro funny car, but she recently took the new Camaro ZL1 for a ride down the track – preceded by what might just be the most impressive burnout I’ve seen from the new supercharged Chevy. 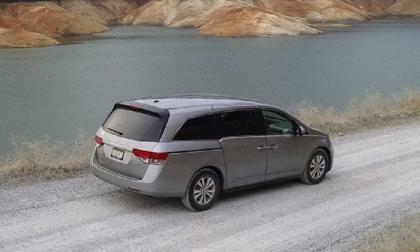 According to Honda: Odyssey is the best selling minivan in the U.S., 9 out of the past 10 years. It’s also one, if not the highest safety and consumer satisfaction rated minivans in the auto industry. So why change it?